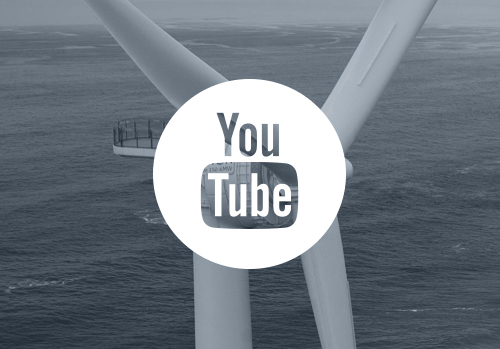 The French government is about to launch its appeal for floating wind turbine projects, in the context of its promotion of the marine renewable energies. Four suitable sites have been identified, including the Île de Groix, off Brittany’s southern coast. 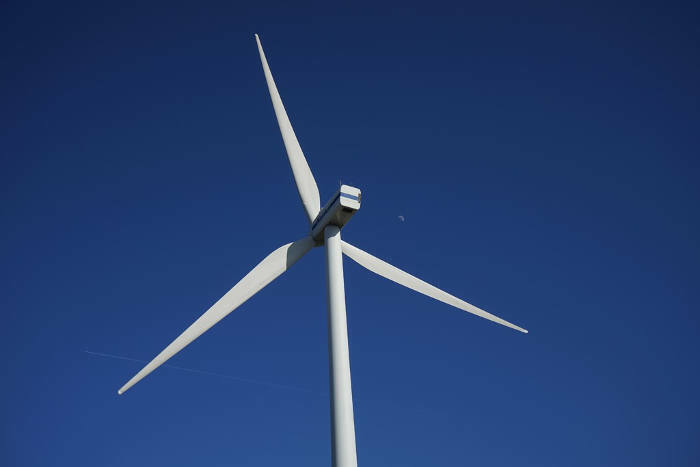 Ségolène Royal, the minister for ecology, sustainable development and energy, has formally designated four suitable zones for the development of pilot wind farms that will use floating turbines. The zones are located in three regions: in Brittany at the Île de Groix, in Provence-Alpes-Côte d’Azur (off the Faraman lighthouse), and in Languedoc-Roussillon, at Leucate and Gruissan, on the mediterreanean coast. 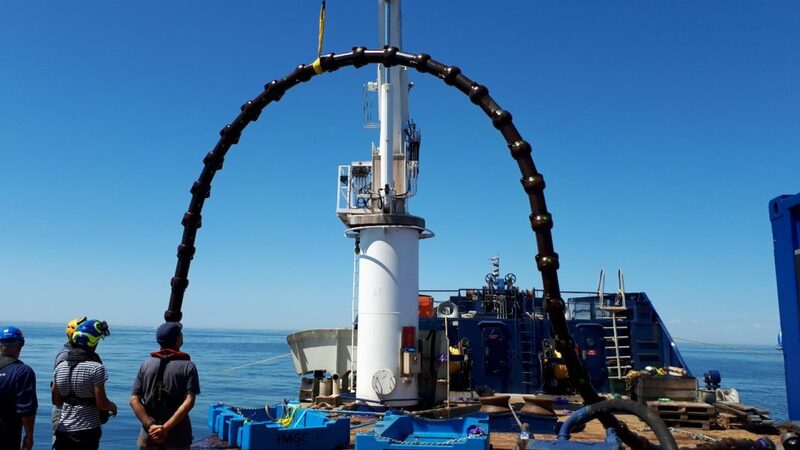 The Île de Groix site has been jointly introduced as a priority for the North Atlantic/western Channel seaboard by the Brittany and Pays de la Loire Regions, within the framework of a consultation process conducted by central government in the first half of 2015. The big industrial players of the Brittany and Pays de la Loire regions have also announced their willingness to exploit these sites, with an eye to future tendering processes. The official launch of the appeal for projects in the four zones is anticipated before the end of July, within the “Investing in the future” framework. 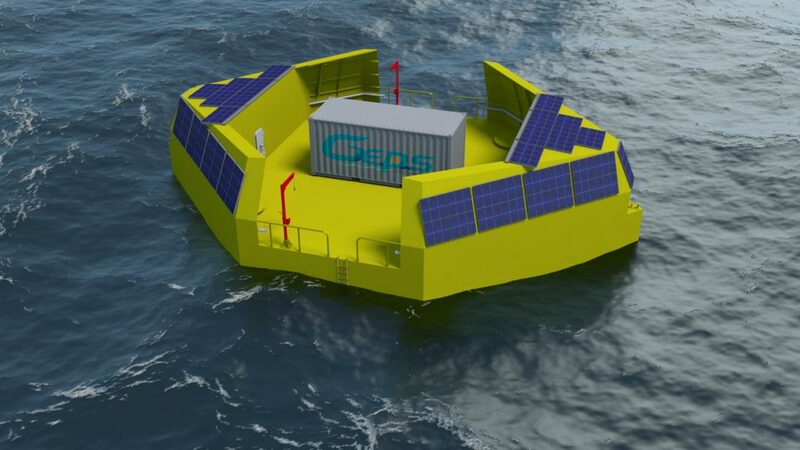 The objective: to boost the development of floating wind turbines, and deploy them in pilot farms. The electricity produced will be purchased at favorable rates. 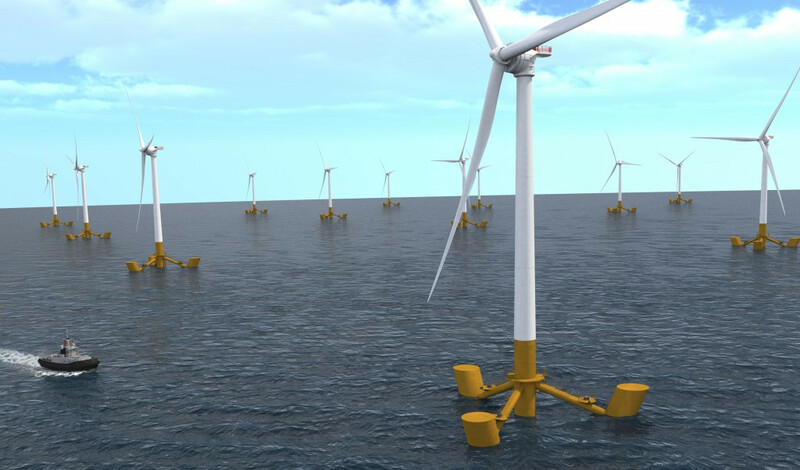 Floating wind turbines allow the exploitation of strong ocean winds with no limit on water depth for their installation. Because there are no foundations to construct, their environmental impact is minimal. Such technology is anticipated to play a key role in fulfilling the requirements of France’s energy transition law, which states that 40% of French energy production must derive from renewable sources by 2030.